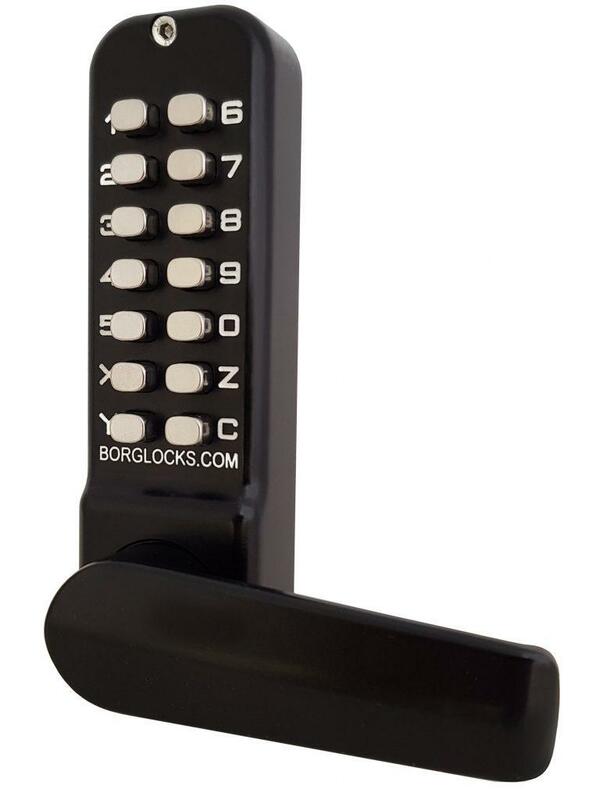 This unit comes with back to back lever handle keypads and a 60mm tubular latch. 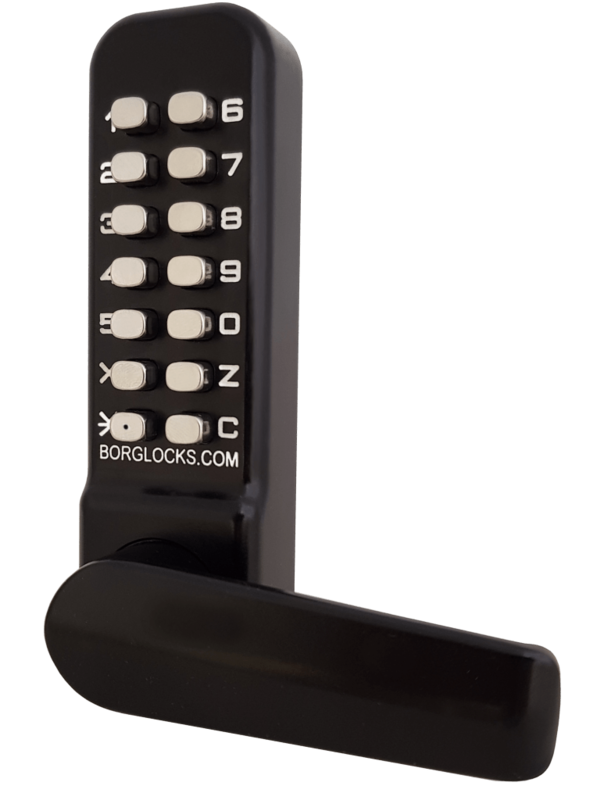 For situations where you need a code to both enter and exit, the BL4441 ECP comes with keypads both sides instead of a conventional inside handle. 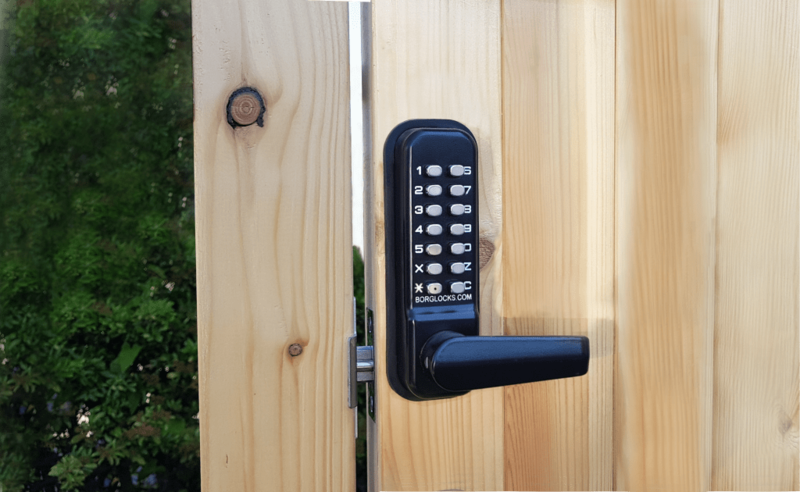 This may help in situations where children might be in the garden and having an exposed inside handle poses a risk. 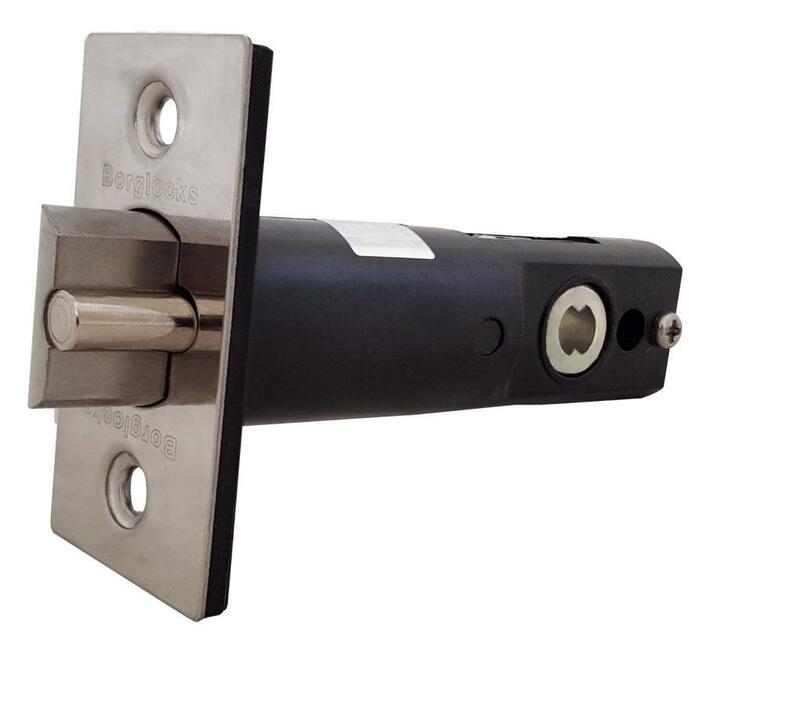 The BL4441 ECP is fitted with a 60mm tubular latch, also coated with the same MG Pro coating, and is designed to suit door thicknesses up to 80mm by standard.